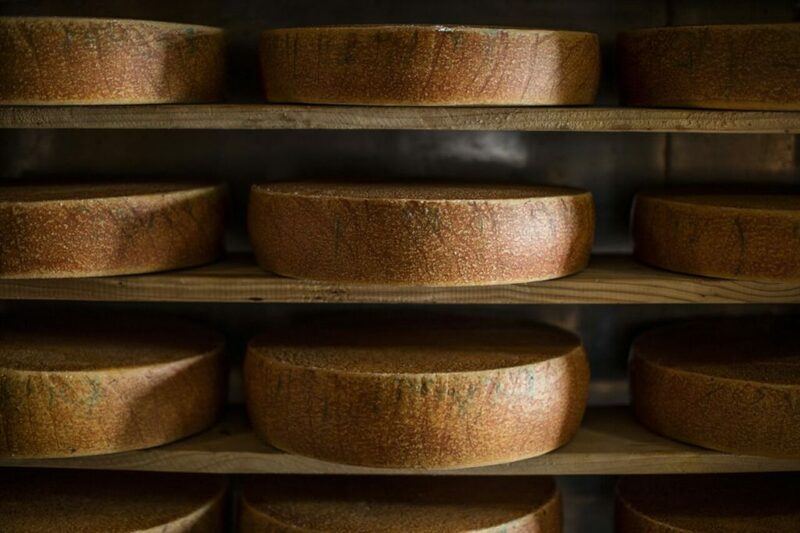 A traditional brushed rind cheese that reveals rustic, earthy & nutty notes. 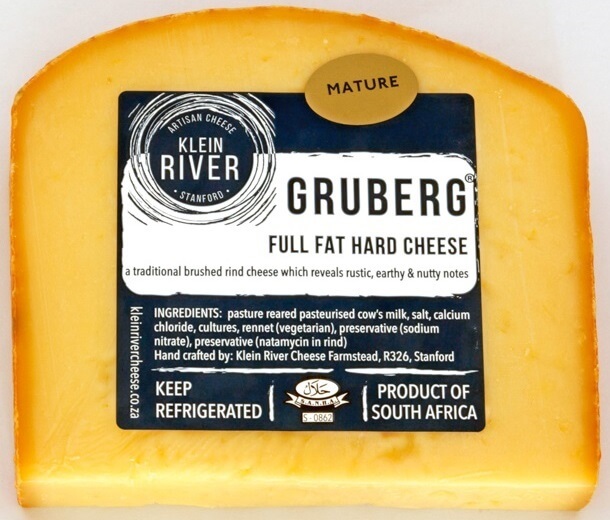 Klein River Cheese flagship cheese and winner of multiple local and international awards. Gruberg is released in three stages: young, mature and vintage. We have literally processed millions of litres of milk into Gruberg cheese and we still delight in it! 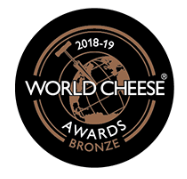 Made for the discerning cheese lover it’s nutty, earthy aromas and smooth but firm texture are due to the thermophilic cultures and second scalding process. Each 15 kg head is brushed twice a week with a solution of salt, water and cultures. This causes a deacidification on the surface of the rind and helps break down the fat and protein within the cheese to release even more flavour and aromas. A vertical tasting of young, mature and vintage is recommended. 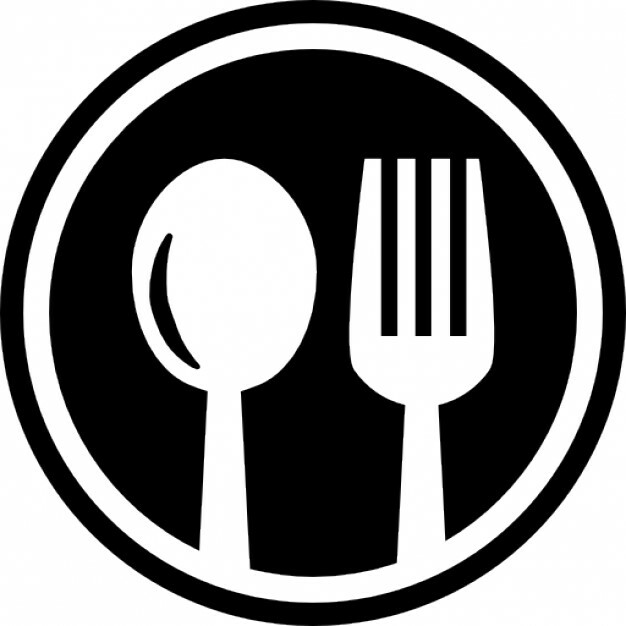 This will give one a real appreciation of time and the effect it can have on cheese. A cheese to write home about!